Welcome to the website of Birdingbury Village. This website has been set up by Birdingbury Parish Council for the benefit of villagers and for anyone interested in the village. 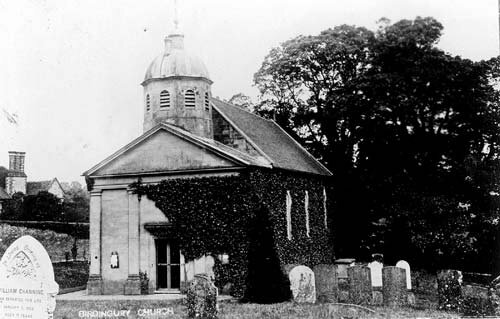 You will find links to events in the village – both new and regular -, information on the Parish Council, including the Minutes and the Chair’s Reports, helpful information on local facilities, the history of Birdingbury, St Leonard’s Church, Birdingbury Club and The Birbury – the village community room, and perhaps most importantly – a diary of village events (see below), news, and copies of the village newsletter Birdsong as well as Church News & Views. We very much hope that you will find them useful. 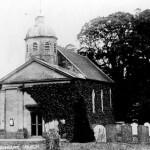 If you are currently researching family history with a connection to Birdingbury, please have a look at the information gathered by Birdingbury’s Local History Group.